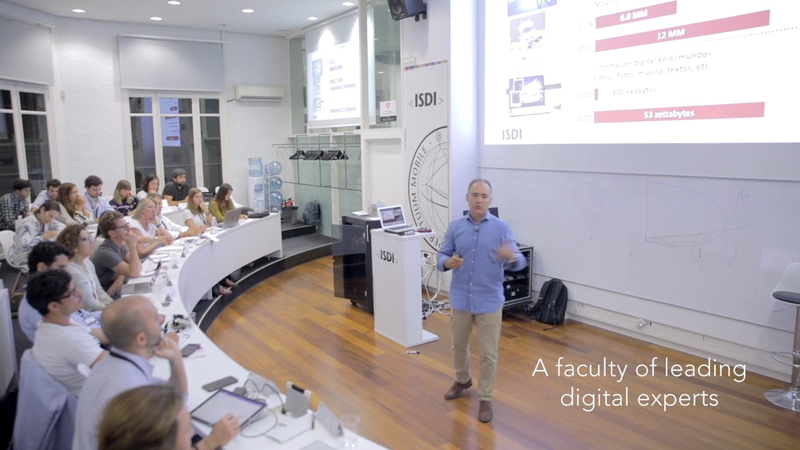 ISDI is the worldwide leader in digital education, helping professionals, entrepreneurs, enterprises and institutions to close the competitive gap to the digital era. 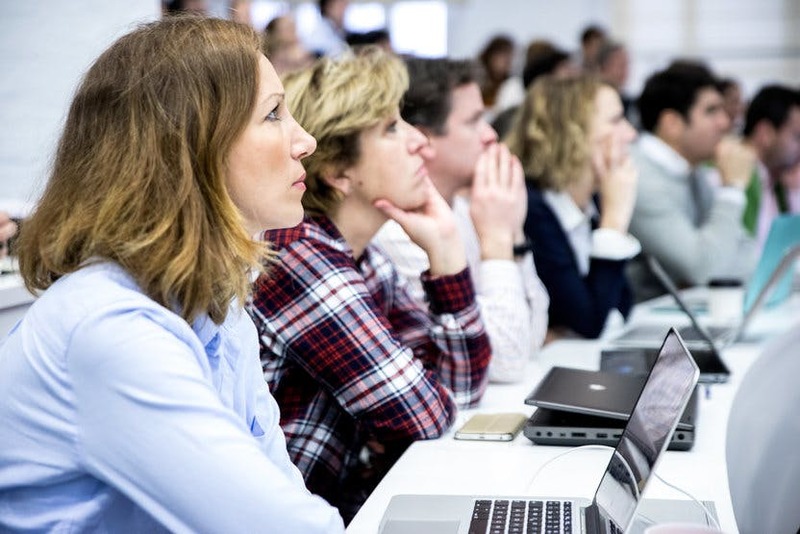 ISDI trains the leaders of digital transformation. Classes taught by more than 500 experts who are in charge of digital training and academic coordination at ISDI. Methodology based on the immediate ongoing application of the knowledge gained in a real business environment. In March 2009, a group of Internet professionals met together with the idea of creating a school that would train professionals and entrepreneurs in digital business, offering contents that meet current needs, using 21st century methodologies, and employing the best Internet professionals as teachers. Every year the protagonists of the digital revolution design our training programs using up-to-the minute materials.ISDI's connections with the world of Internet business are complemented by our Scientific Advisory Board, formed of scientists and researchers from universities on all five continents, so we can keep up to date with the scientific developments underlying the digital world and the successful practices of the best companies. 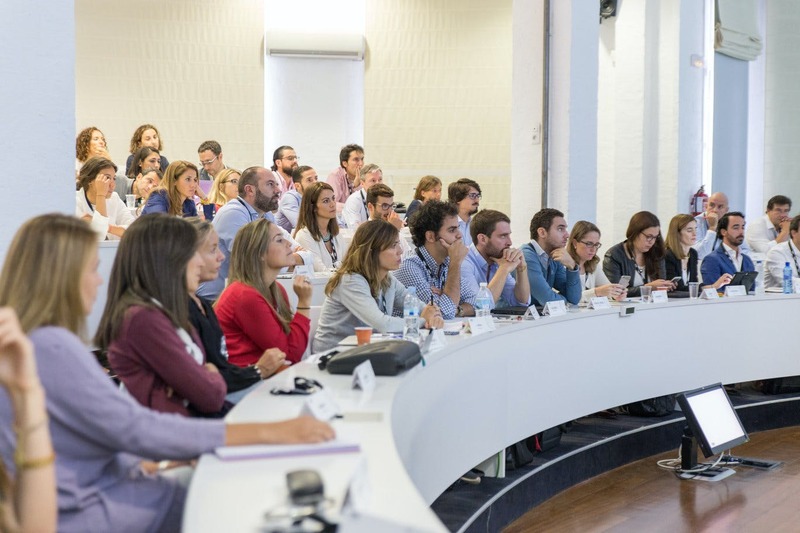 At ISDI we can offer a training package adapted to the different kinds of talent that exist in your company, or if you prefer, we can customize training to meet the needs and dimensions of your company. Media - Podcasts, Articles, Optimismo Disgital Blog, IS DIGITAL Magazine, IS DIGITAL Blog, IS DIGITAL Publishing. 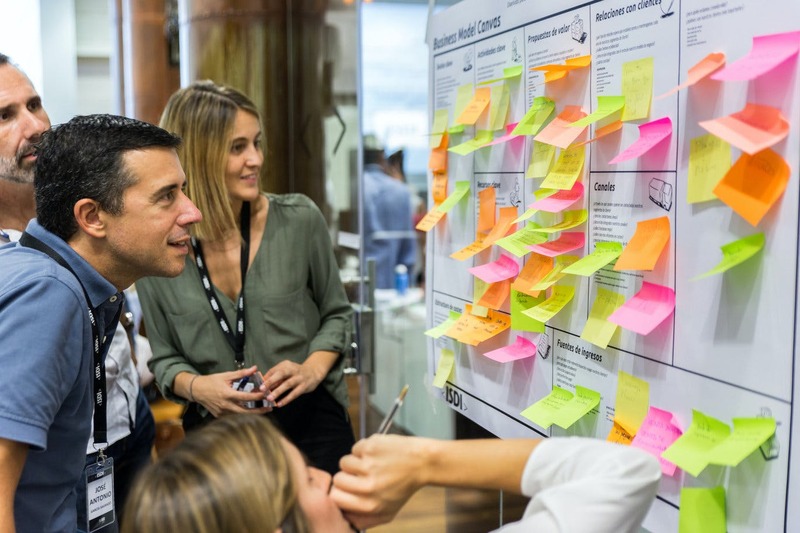 Our specialized training for the digital environment, adapted to the continuous changes in the market, together with the experience and services of the Talent Team will help you to achieve your professional goals. Is your company looking for professionals who add value so you can compete in the digital ecosystem? 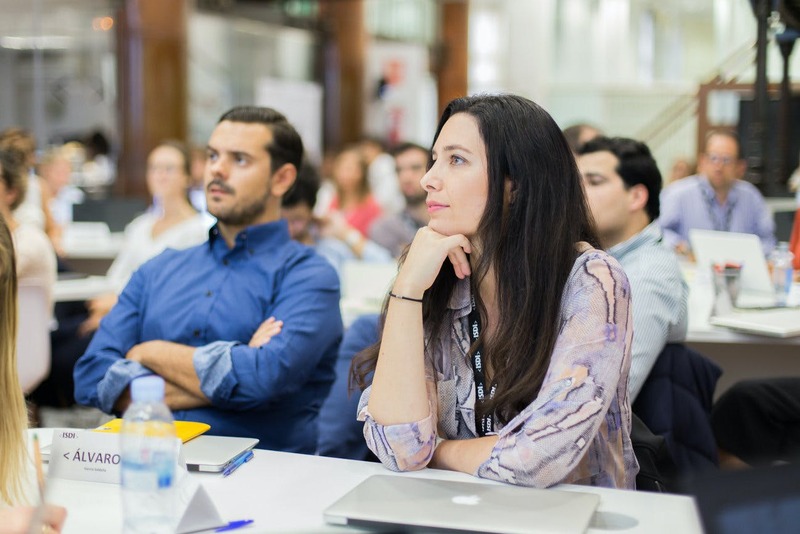 At ISDI we offer the Digital Talent you need. Some of the best companies, at national and international level, already rely on us.
" So, why did I choose to study at ISDI? The reasons are many, but one of the most important for me was knowing the fact that the world around us is changing, and is not only happening fast, it’s happening faster and it’s accelerating, it’s very important for big companies, such as IKEA, and organizations to understand what is our role and what are our responsibilities. It was a fantastic experience, very inspiring, very eye-opening, and there were a lot of elements that I had not considered or talked about before." Our campuses are centres for training in entrepreneurship and networking. They are available for external events.
" I chose ISDI because a friend of mine recommended it to me. She was so impressed and so convincing that it was impossible to ignore her advice, and now I share the same opinion. Currently I’m enrolled in the third course at ISDI and every experience is unique. ISDI is a very innovative school. I studied in the US and Canada and I see a lot of similarities in approach and methodology. ISDI is very focused on the practical aspect, which is the most important thing in a digital education. Also, professors are professionals in the field and this really adds to the experience because they bring all that experience to class""